Hurray! 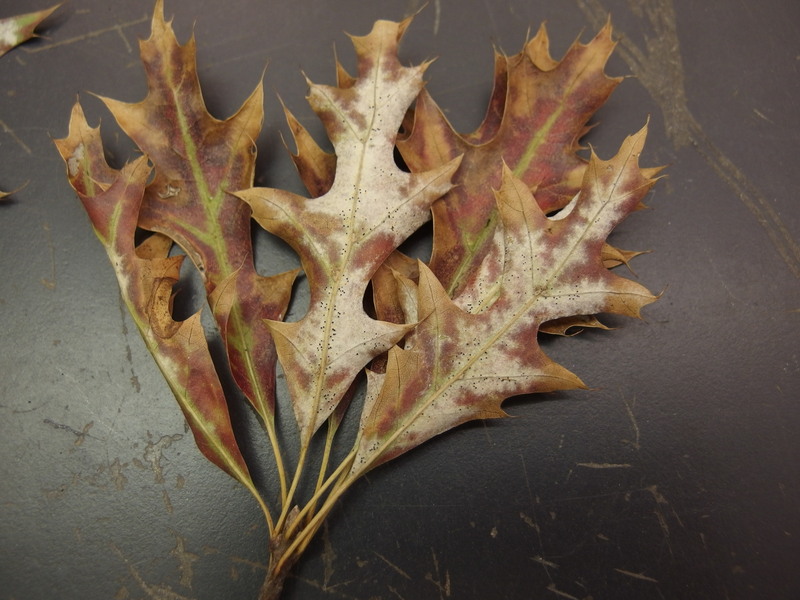 The Plant Diagnostic Clinic is back again. The clinic was established to provide answers to plant health problems faced by the citizens of Missouri. 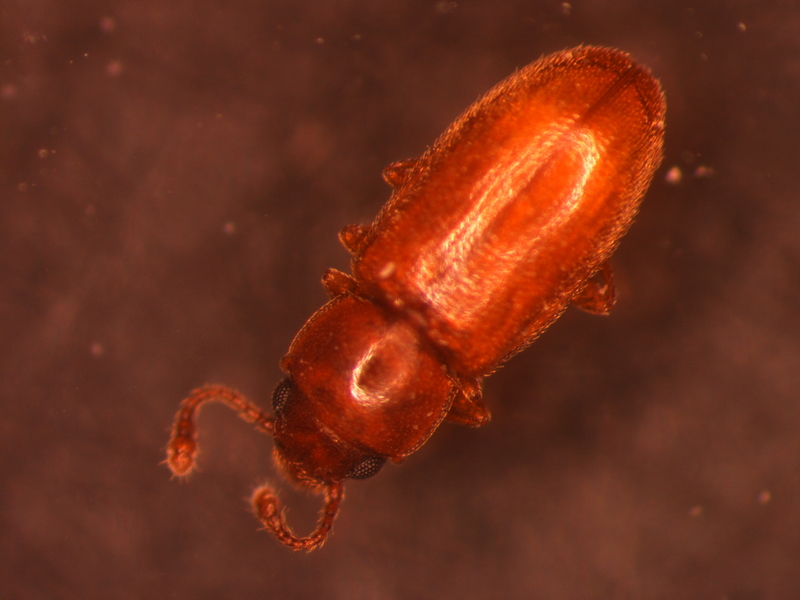 The mission of the clinic is to provide accurate, timely answers and management recommendation that reflects research-based results and an integrated pest management (IPM) philosophy. 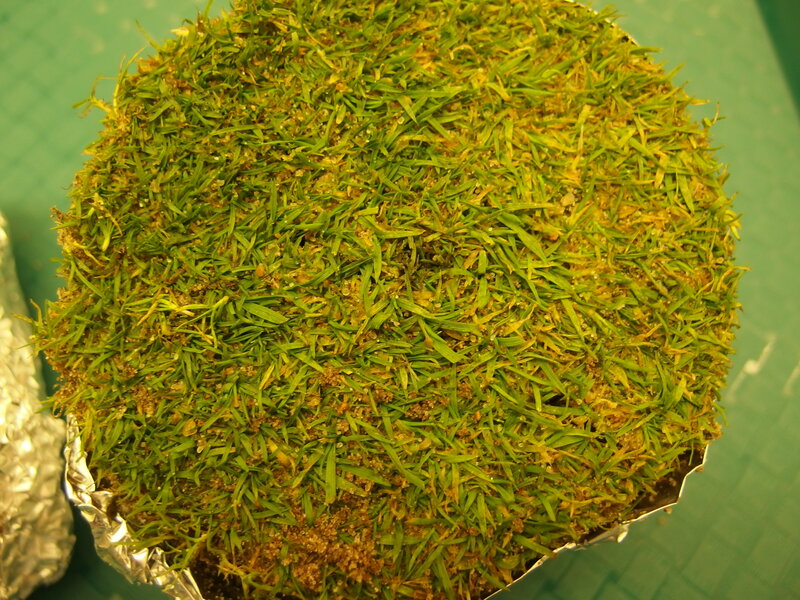 Besides answering plant disease problems, the clinic also handles samples submitted for identification of weeds, mushroom, insects or arachnids. Starting January 8th, Josephine Mgbechi-Ezeri will serve as the new clinic Director. 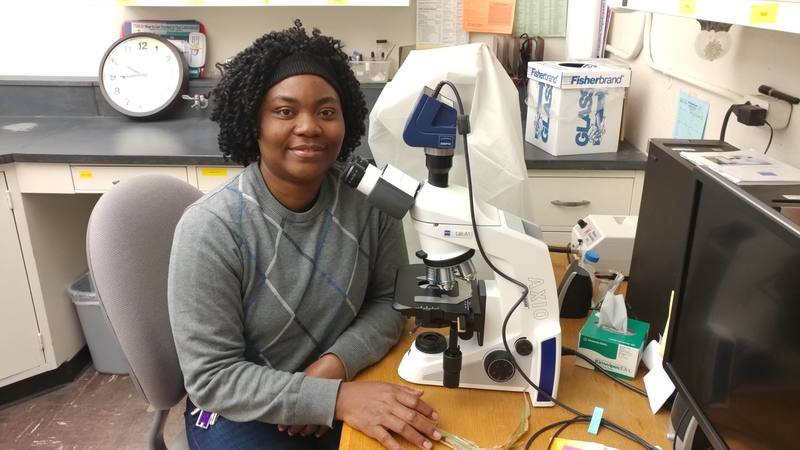 Josephine's role is to coordinate the daily operations of the laboratory, provide diagnostic services to clients and disease management training to the agricultural stakeholders in Missouri. 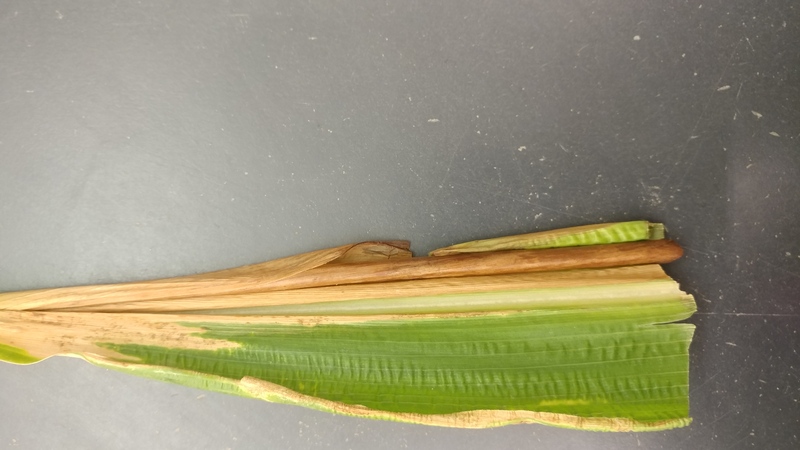 When necessary, the clinic can utilize the expertise of University of Missouri State Extension Specialists and faculty in the Division of Plant Sciences who specialize in Agronomy, Entomology, Horticulture or Plant Pathology to ensure accurate and effective diagnosis and reporting. We welcome samples from government agencies, growers, industries and homeowners throughout the state.